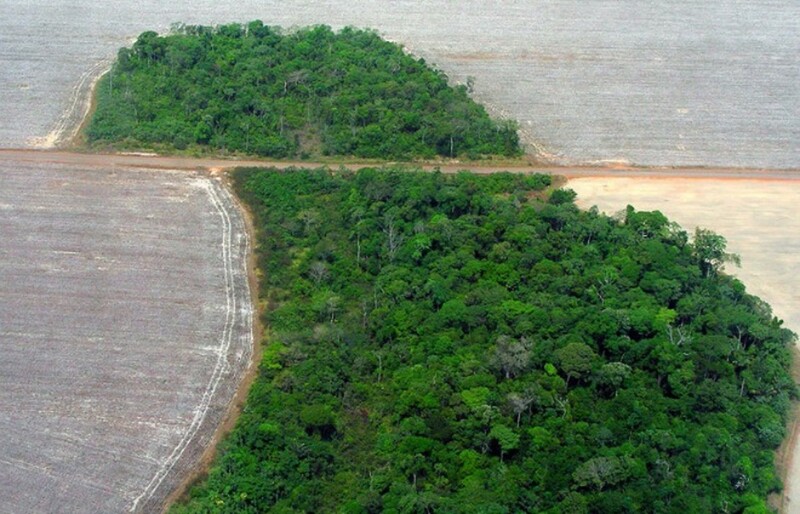 Deforestation in Brazil is getting worse—not better. Formerly forested land almost the size of Delaware was scorched or chopped down from mid-2012 to mid-2013 to make way for farms and infrastructure—28 percent more than the year before. Other than curbing our appetites for Brazilian beef, some would say "not much." University of California-Berkeley researcher Avery Cohn says that, realistically speaking, it&apos;s up to Brazil to halt the deforestation. Fortunately, the country&apos;s government seems committed to trying to do just that. And Cohn was part of an international research team that just published an economic recipe for easing the environmental heartburn that&apos;s turning the world&apos;s biggest forest into smoke and carbon dioxide. Formerly forested land almost the size of Delaware was scorched or chopped down from mid-2012 to mid-2013 to make way for farms and infrastructure. 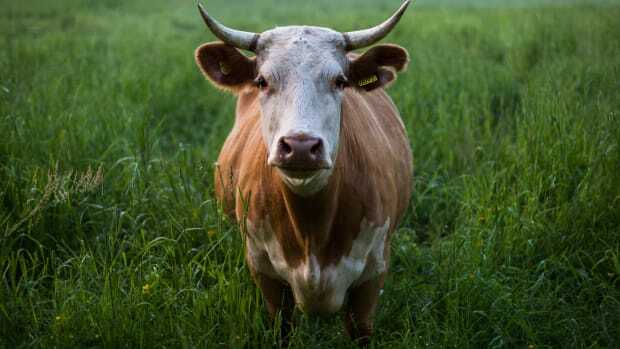 The researchers pondered the potential of two financial tools that could spur a higher density of grazers on Brazilian ranches. Such density is important, because the more cows that are stuffed onto each acre of farmland, the less forest that needs to be cut down to accommodate each one of them. By improving land management practices, the productivity of some hitherto low-density grazing pasture could be doubled, the researchers say. The trick is finding ways to push farmers to spend money to actually do that. The researchers used an economic model to calculate the projected effects of taxing low-density ranches. They compared that with the effects of an equivalent subsidy for higher-density grazing. 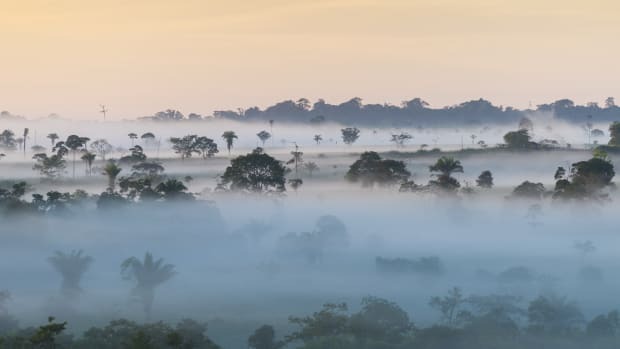 Brazil has a goal of reducing deforestation rates by 80 percent by 2020, and Cohn&apos;s team found that either the tax or the subsidy could meet more than half of that goal. 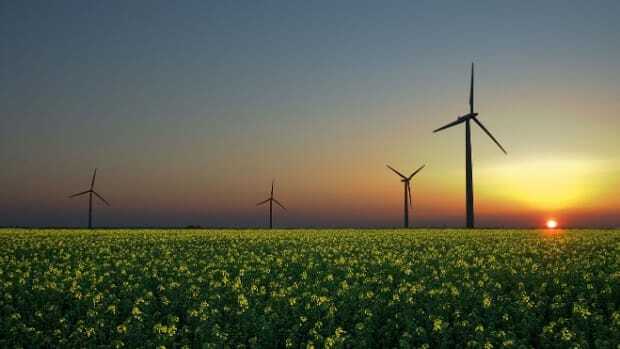 Either tool could "cost-effectively" slow climate change by limiting deforestation, they concluded in a paper published Monday in the Proceedings of the National Academy of Sciences. 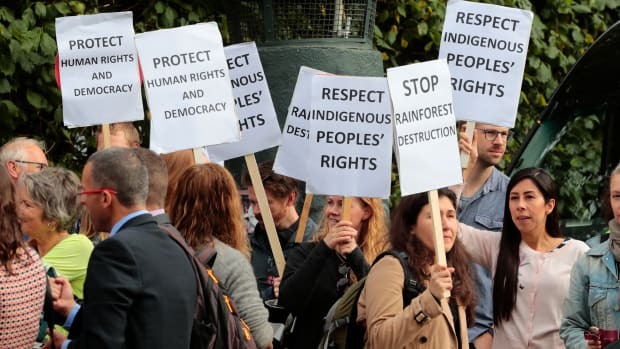 Overall, though, the tax would be a slightly more effective option when it comes to sparing the rainforest—despite having less of an effect in spurring the transition to more intensive ranching practices. The tax would cost the government less to implement, and it would lead to reduced beef consumption. The subsidy, on the other hand, would have the frustrating effect of promoting more ranching by subsidizing more beef consumption. But such a tax might be unrealistic. "I don&apos;t think that a land tax like the one that we investigated is likely or imminent in Brazil," Cohn says. "That seems too bitter a pill for any agriculturally-dependent country to swallow unilaterally. I do see promise in a revenue-neutral combination of taxes and subsidies for promoting sustainable land use." 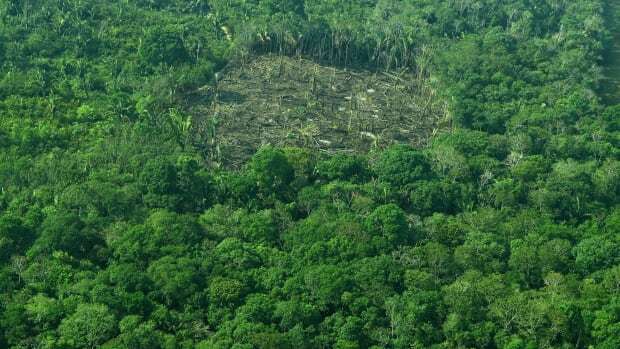 Some experts have been calling for the United Nations&apos; REDD (Reducing Emissions from Deforestation and forest Degradation) program to fund efforts to lessen agriculture&apos;s impacts on the Amazon. Cohn is not among them. "The policies we investigate aren&apos;t cheap, but they are reasonable relative to the amount that Brazil already spends on land policy," Cohn says. 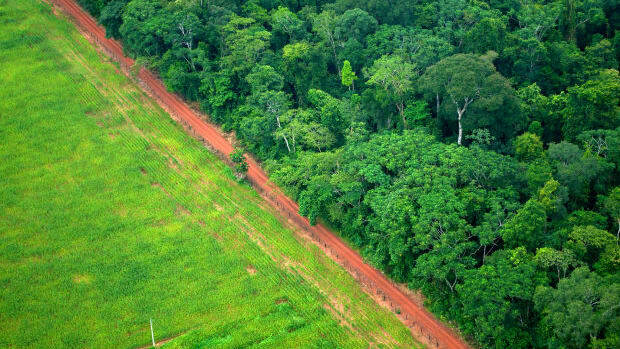 "There are factions in the Brazilian government that are concerned that any payments for land use performance will comprise Brazil&apos;s sovereignty over its land." Brazil's program of increased enforcement in communities with high deforestation rates appears to have worked.